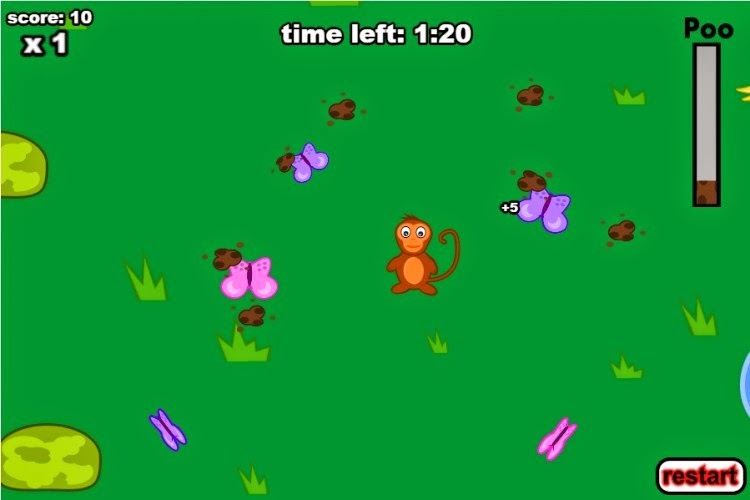 I joined ludum dare this weekend (again) and made a silly game about a monkey that really doesn't like butterflies. I used the new Webstorm 11 with the integrated typescript compiler. It's not as smooth as it could be but it's already better than the filewatchers that were used before. You can check out my ludum dare game and all the others here.